The best place for dog training in Delaware! Click on the dogs to see the variety of classes available! Whether or not you are a WKC member, you're welcome to enroll your dog in any of our wonderful training classes. Unless otherwise noted, our classes involve six weekly hour-long sessions. Cost for non-members is $120.00 and $100 for WKC members. Please use the Class Registration Form to sign up for courses. It's available on the website and at the WKC training facility. Please mail the completed form with your payment to WKC, or you may bring your payment to the first class. We do not yet accept credit cards, so please pay with cash or a check made out to WKC. Also, be sure to send us evidence of your dog's vaccination record or bring it with you to your first class. Session 3 classes begin Monday, April 15, and conclude the week of May 20. Session 4 classes begin Monday, June 23, and conclude the week of July 15. Session 5 classes begin Monday, July 29, and conclude the week of September 2. September 2 is Labor Day, so we offer a make-up day on Monday, September 9. Session 6 classes begin on Monday, September 16, and conclude the week of October 21. Session 7 classes begin on Monday, November 4, and conclude the week of December 9. There are no classes on Thanksgiving Day, Thursday, November 28. The make-up day for those classes in Thursday, December 19. The Tuesday training calendar accommodates the scheduled WKC General Meetings on the third Tuesday of each month. That leaves 2 open weeks (the 3rd and the10th) before Christmas that could be used for additional classes at the drop in fee of $25.00. December 17th is the Club’s Holiday Party. WKC offers classes in Obedience, Agility, Rally, Show Handling - Confirmation, AKC Canine Good Citizen (CGC) and Tracking. Look for more classes in the future. This class focuses on socialization and basic commands, such as sit, down, and come. This class focuses on loose leash walking, sit, stay, come, and down. 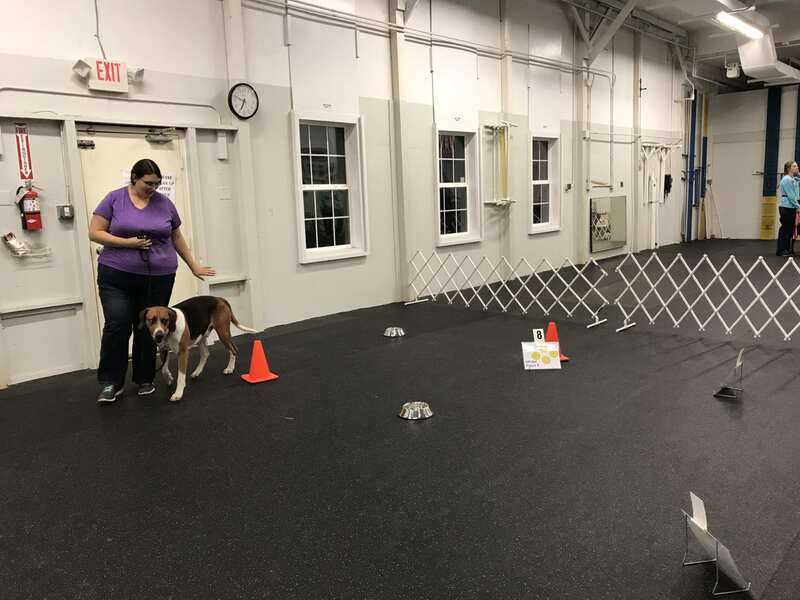 This class prepares puppies for the next level Beginners Obedience Class. Introduces you and your dog to everyday skills such as loose leash walking, sit/down, come, and leave it. Builds on the skills learned in Beginners and strengthens the bond between dogs and handler. Skills such as front and finish are taught. Jumping is introduced.This class is a pathway to earning the AKC Canine Good Citizen. This class is for the handlers wanting to learn the advanced commands and skills needed to show your dog in obedience and rally. Dogs and handlers must have successfully completed Advanced Beginners. Restriction – Dogs must be over 1 year of age and have completed an Advanced Beginners Obedience Class. Beginners – Teaches the equipment and basic communication skills for the dog and handler. Jumps, tunnels, and contact equipment add to the excitement. Advanced Beginners – Continues to build on the communication skills between dog and handler. Small courses are introduced. Dogs begin to work off leash. Intermediate – The dog and handler teams will work off lead with the equipment at full height. More handling skills will be introduced. Competition – Class will run full courses and advanced handling will be stressed. Dog and handler teams learn how to navigate a course of obedience exercises, such as sit/down walk around your dog, call front and finish, and jumping. Novice dogs remain on leash, all others begin working off leash. Dogs and handlers must have competed an Advanced Beginner Obedience class. This class is for dogs 4 months and older. Handlers will learn how to show their dog in conformation events. Presentation, patterns, and procedures used in the ring will be explained and practiced. A proper show handling collar and soft treats are needed. The skills necessary to earn the CGC are taught as part of the Advanced Beginner Classes. CGC evaluations are offered at the end of each session for those interested. 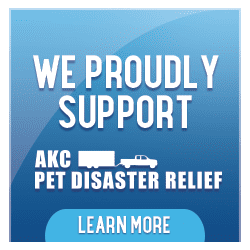 Go to AKC.org to learn the requirements. The CGC is often a requirement to becoming a certified therapy team. This class emphasizes building a partnership bond with your dog while having a great time outdoors in nature doing something dogs are naturally gifted at and love to do. 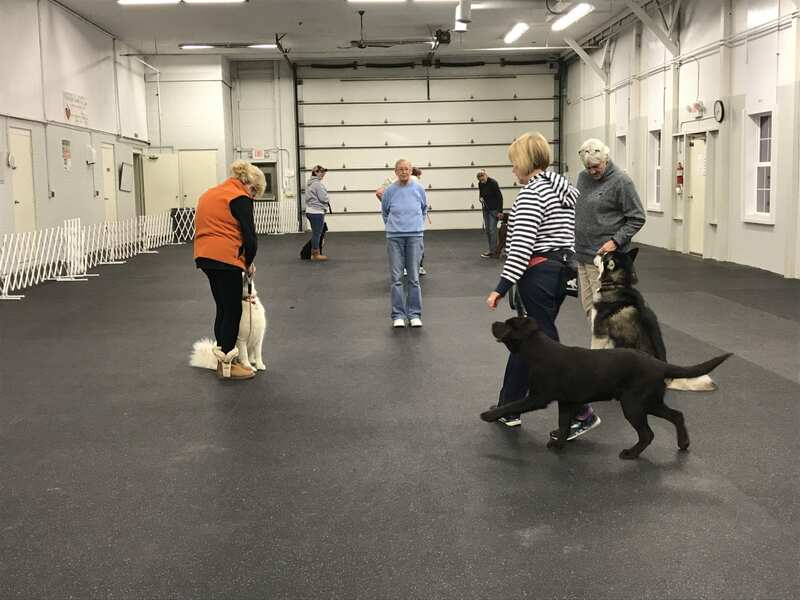 The class develops the foundation concepts and techniques for the AKC Tracking Dog Test including understanding scent, designing tracks, developing motivation, confidence, skills, and developing handler support skills. The class may be repeated to build capabilities for beginners. The class is held outside at Fair Hill NRMA, Elkton, MD. Classes are rescheduled for inclement weather. One dog per handler, unless special permission is granted by the instructors. For puppy, obedience, rally, and agility training, you should have and use a buckle collar, 6-foot lead, and lots of soft treats and/or a favorite toy. Please note the WKC does not permit retractable leashes for safety issues. 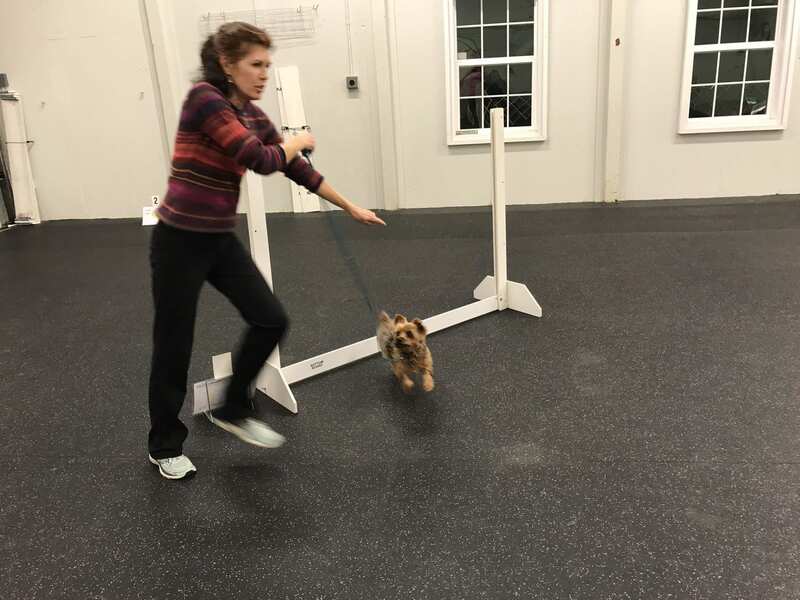 Tiffany teaches Beginners and Advanced Beginners Agility at the kennel club and has done so for 6 years. She began training her first dog, a Scottish Collie at the age of 10. 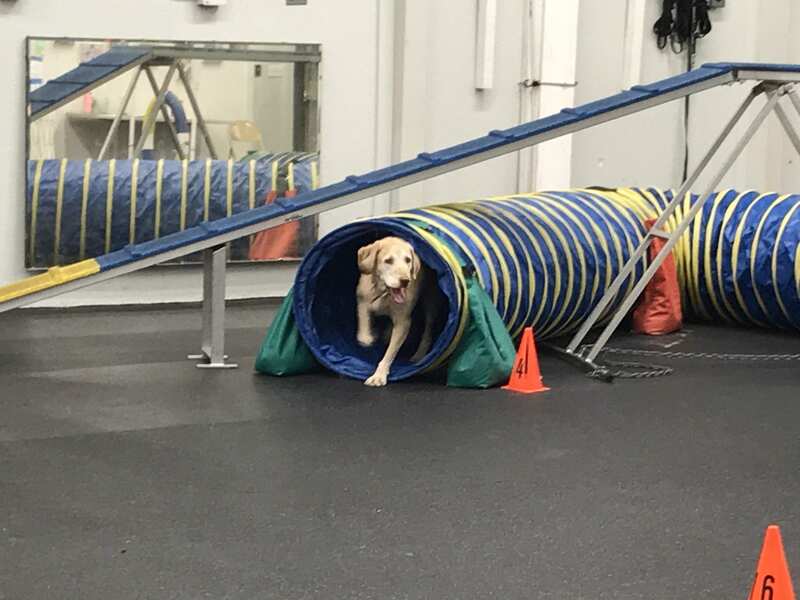 She has taken instruction from nationally and internationally ranked agility teachers. Tiffany has trained and competed three Scottish Collies and is currently competing two Border Colllies. She comments that she loves teaching people the art of training and working together as a team with their dog and truely loves being with her dogs. Nancy currently teaches Rally Obedience and Novice/CGC Obedience. She is a Canine Good Citizen Evaluator who has been teaching at WKC for 12 years. Nancy became qualified to teach by apprenticing with experienced instructors at the kennel club, attending rally and obedience seminars, and attending AKC judges seminars. She currently owns a Labrador Retriever who has earned her UD and REA2 titles. Her pup also holds her CGCA title, as well an agility title, Therapy Dog Excellent and her Trick Dog Performer Title. She is working on her Barn Hunt Title. Nancy and Honey are a therapy dog team with PAWS for People. Pam has been teaching Beginner Obedience and Advanced Beginner obedience at the kennel club for 5 years. Pam has taken obedience workshops with Connie Cleveland and Linda Kohuty. Pam is also an AKC CGC Evaluator. She has owned Labradors for twenty years and currently has two. Pam has put CD, RN, and CGCA titles on her dogs. Her youngest dog is currently training to compete in Novice and Open Obedience. Robin has been teaching puppy obedience since June of 2018. She has honed her teaching skill by taking obedience classes for 6 years with her puppies and adult dogs. She has mentored with the puppy obedience instructor. Robin currently competes her “Sammys” in Conformation. She has competed in Rally and Obedience. She is taking instruction in Weight Pulling and has done agility. Chris has been teaching AKC Tracking for 5 years and we are pleased to now offer this at the kennel club. Chris jumped right in with both feet to learning the sport of tracking by mentoring under his instructor and attending numerous tracking events. He became an assistant training and then moving on to teaching his own classes. Chris has Bassett Hounds and Beagles currently but has owned Bloodhounds, Miniature Schnauzers and a Lab in the past. He also participates in AKC conformation, obedience, rally and agility with his Bassett Hounds. Amy has been teaching AKC Tracking for 3 years and we are pleased to now offer this at the kennel club. Amy started out teaching dogs obedience and rally by assisting with classes and learning from the judges in the field. She has English Foxhounds, Dachshunds, and a Golden Retriever. She is active in obedience, rally and confirmation currently but has also participated in agility. She has multiple dogs with therapy and trick dog titles. Michael has been teaching Show Handing classes at the kennel club for 5 years. Michael has been handling his Chow Chows for over 20 years, taking many of them to their championships and beyond earning placements at his National club and Westminster Kennel Club. He learned his skill by taking handling classes and various training seminars. He also breeds chow chows under the name of Fair Hill Chows. 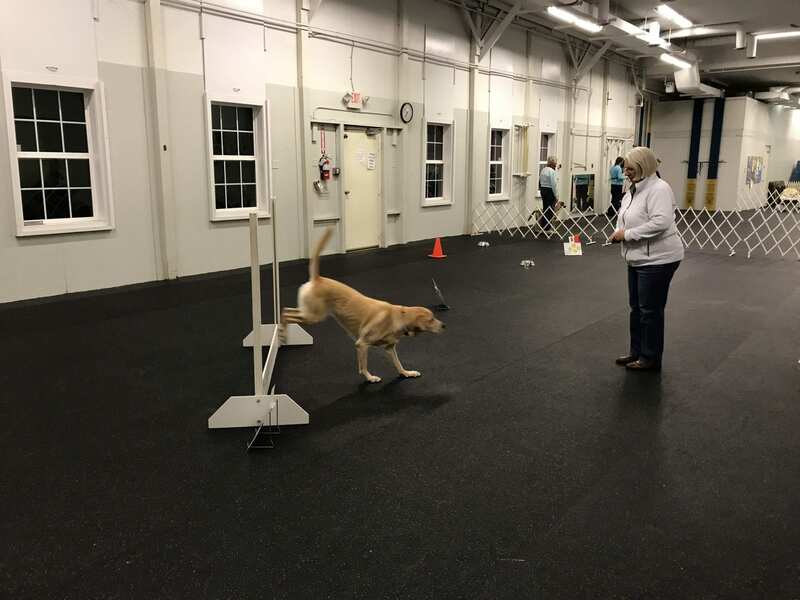 Linda has been teaching various levels of Obedience classes at the kennel club for over 25 years, but she has 43 years of training experience. Linda founded our Obedience training program here at WKC. Linda and her Standard Poodles are experienced in many sports, leading her to owning top ranked Standard Poodles in the USA. She has titled multiple dogs in obedience, agility, rally, retriever hunt test, spaniel/upland tests, trick dog and therapy work. She is a member of Poodle Club of America, First State Retriever club, Susquehanna Retriever club, DelBay Retriever club and Versatility In Poodles. Debbie has been teaching various Agility and Obedience classes at the kennel club for over 25 years. Debbie has been training dogs since 1986 and has learned to instruct by using her many years of experience and attending a variety of training seminars. She has Border Collies and Borzoi. Shelly has been teaching various Agility and Obedience classes at the kennel club for over 20 years. Shelly along with her Siberian Huskies they have earned multiple titles in various areas of competition. In Agility - Master Agility Dog Championships (MACHs), Obedience – Utility Dog (UD) titles and Conformation – AKC Championships. Candi has been teaching our show handling classes at the kennel club for the last 7 years. Candi has over 50 years of experience in training dogs. She has trained her dogs in obedience, rally, conformation, sled dogs for club racing and herding. As an AKC Judge Candi brings the knowledge of what judges are looking for in the ring. She has owned Siberian Huskies, Belgian Sheepdogs, Belgian Tervurens, Havanese and now an FSS breed Russian Tsvetnaya Bolonkas.